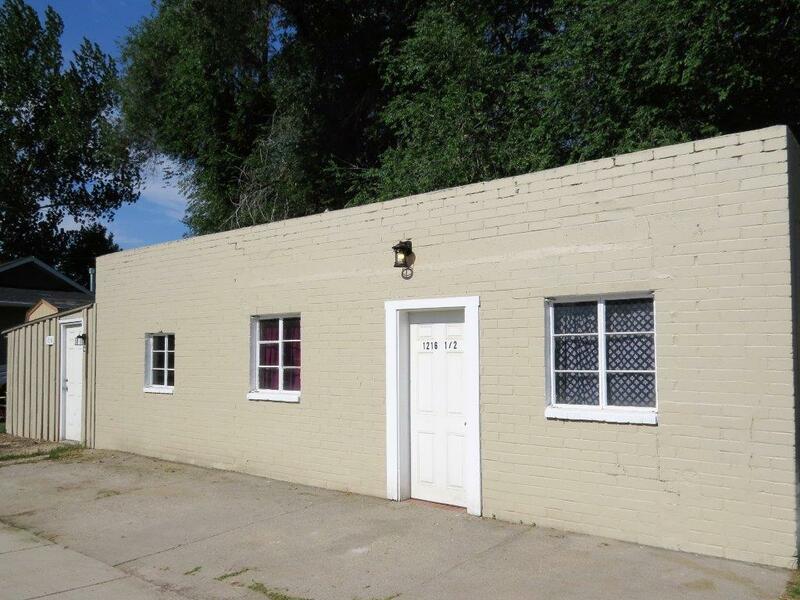 Multi Unit - ERA Carroll Realty Co., Inc.
Well-maintained with consistent income, these units are clean and spacious. Each unit has 1 car garage, washer/dryer hookups and extra off street parking. Great investment property. All measurements are approximate. Wow! What an opportunity! This is a Tri-plex that has great rental history. The opportunity for investment to rent all three units, orowner occupy and be on site for the other two units. The Third unit is separate and has a one car garage. These units are spaciouswith open floor plans. 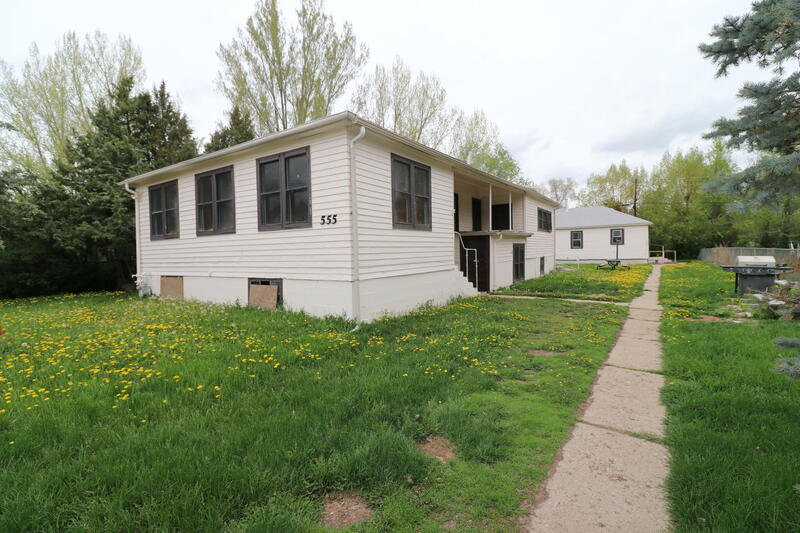 This 9 unit house is a handy man's dream, with lots of potential. Come and take a look. 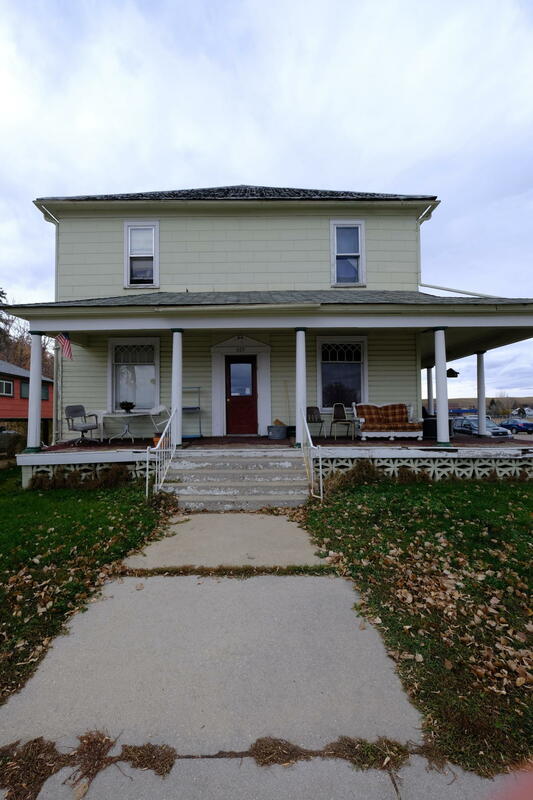 Great investment property with 3 rentals for 1 price. All units rent easily and have great rental history. 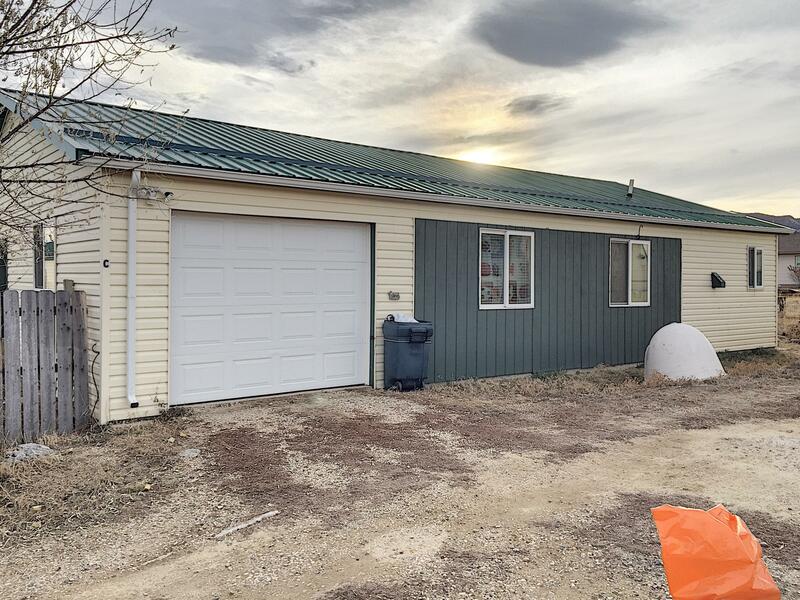 Large fenced lot, good parking for all 3 units. 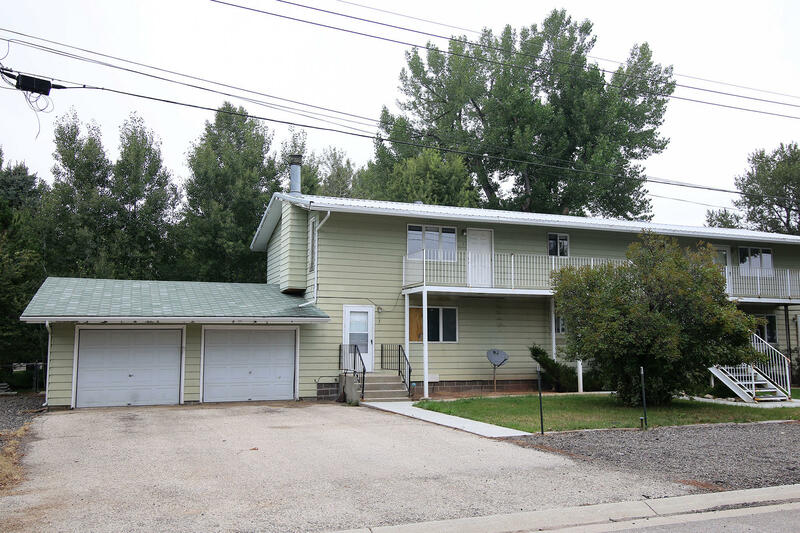 Property borders the creek, is in a great location and close to Washington Park. Unit 3 has 5 bedrooms, 3 of the bedrooms do not have egress windows.